Awning windows fit well in hard-to-reach places and pair beautifully with other window styles. There are some rooms in the home that are too small or private for large window styles. If you’ve been searching for the perfect window for a bathroom or utility closet, look no further than an awning window installation from Reliant! Hinged at the top and swinging outward to open, awning windows are effortless to operate and provide natural light and ventilation in even the smallest spaces. When installed by Reliant’s highly-skilled team, your new awning window is sure to be a lasting improvement to your Phoenix home. To ensure you get the best value for your home improvement investment, it’s important to work with a trusted team of local window experts. 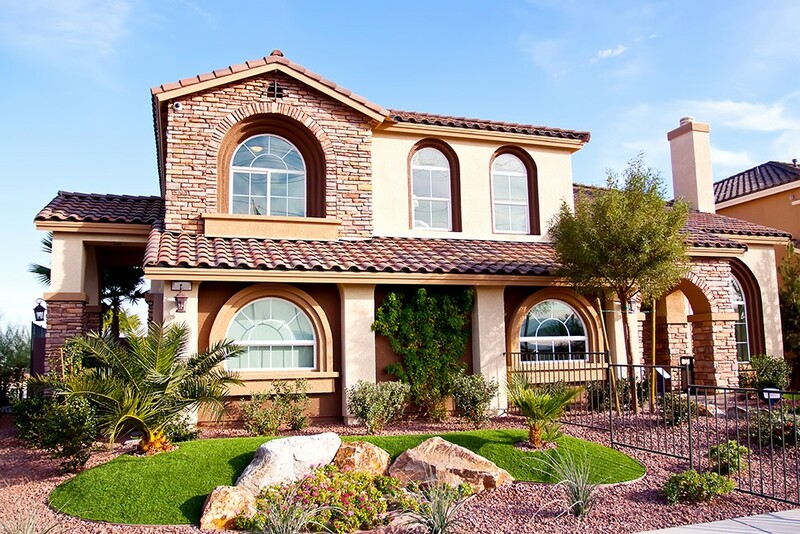 At Reliant, we pledge to be the Phoenix, AZ awning window company that you can count on! We only work with factory-trained installers and guarantee the highest-quality manufacturing. Best of all, we’ll meet with you for a free in-home consultation and let you make the right decisions for your home—with absolutely no high-pressure sales tactics. Awning windows are incredibly versatile. Install them as stand-alone windows in small spaces, or couple them with larger windows for a unique design. A beautiful low-profile sash and frame maximizes the natural light and fresh air coming in through your window. 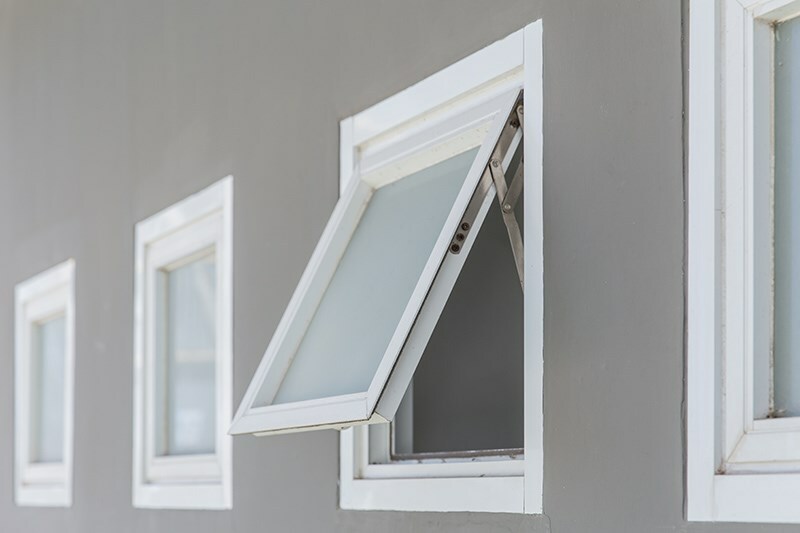 All of our replacement awning windows are energy efficient, and you can choose from several types of glass and gas chambers to maximize your savings. 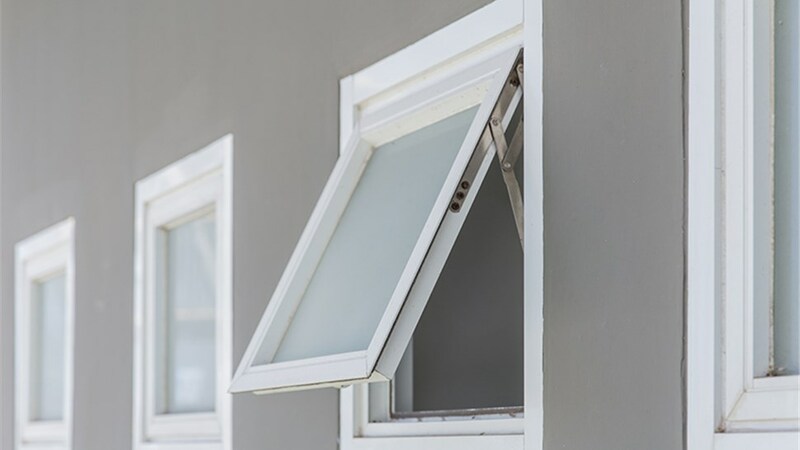 A heavy-duty locking mechanism and high-performance welded frame keeps your awning window secure while open—as well as safe from intruders while closed. We back every awning window installation with a limited lifetime warranty so you can enjoy decades of worry-free use. To work with a proven awning window company that’s committed to customer satisfaction and honest business practices, give Reliant a call today! You can also request more information and a free, no-obligation quote by completing our quick online form now.